Can My Dog Eat Fries? Help! My Dog Lunges At Cars! Are Your Household Plants Toxic To Your Dog? Welcome to German Shepherd Dog HQ! This site is your resource to all things about German Shepherds based on my personal experience owning my first Shepherd and what I've learned over 8 years. 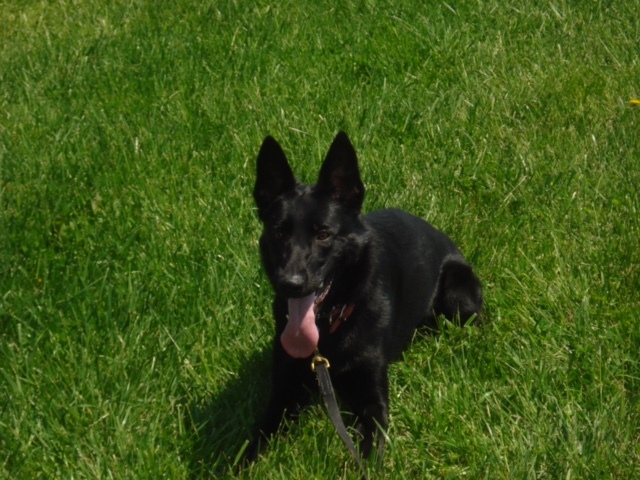 You can find information on training, health, puppies, and products that will help make owning your GSD easier. German Shepherd Dog HQ is a participant in the Amazon Services LLC Associates Program, an affiliate advertising program designed to provide a means for sites to earn advertising fees by advertising and linking to Amazon.com. German Shepherd Dog HQ is not claiming to be an expert on German Shepherds, nor do we provide veterinary advice. This blog is based on personal experience owning a German Shepherd, which is not to be considered veterinary advice.